Hardwood flooring can feel like a daunting task, but not with Spectrum Home Repair. 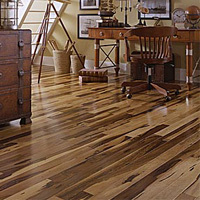 We are here to put your mind at ease for all of your hardwood flooring needs. Wood flooring doesn’t always go bad, but if it does, we guarantee to take care of your rotting wood repair and removing needs. Our safe, easy, and quality repair and removal procedures help turn the nightmare of wood floor disarray into the flooring you’ve always dreamed of. 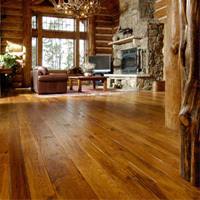 The upkeep of hardwood flooring is an important and essential task to keeping your living space enjoyable and beautiful. 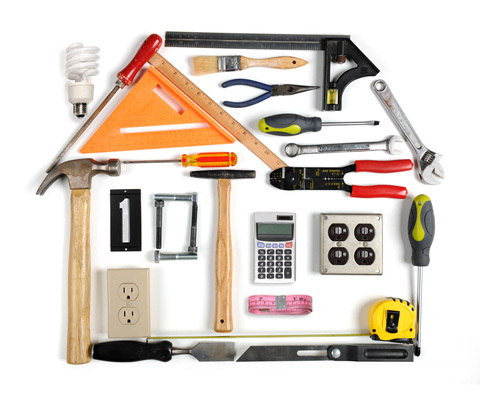 So, why not let a handyman from our professional staff keep your living standards as you’d expect. Every hardwood floor handyman is a carpenter who helps ensure their quality of work with hardwood floors and give you the satisfaction guarantee you deserve.